Dresden not only boasts Baroque architectural treasures and excellent food, but also numerous exclusive shops and boutiques scattered across the city centre. We had a look at what’s on offer and found everything from vintage gems to the latest catwalk trends. Here are seven of Dresden’s best fashion boutiques. What started out as a small contemporary men’s fashion boutique in 1999, has grown to be one of Dresden’s top addresses for both male and female customers. Selected items by Hugo Boss, Armani, Jopp! and others set Ego_Ist off to a good start, but the range has consistently grown and now comprises international labels from Italy’s Gucci to Denmark’s Samsøe & Samsøe. The city’s in-crowd, celebrities and the German national football team are said to have shopped here for the latest trends. The two brothers Sven and Peer Anders opened Exx back in 1997. Dresden’s fashionistas come to the boutique in the city’s hippest neighbourhood, Äußere Neustadt, to grab the latest items from big-name designers such as Calvin Klein, Kilian Kerner, Hugo Boss and Patrizia Pepe, as well as their own brand Anders&Anders. Fashion, shoes, bags and accessories in all shapes and sizes fill the shelves and clothes racks at La Donna. 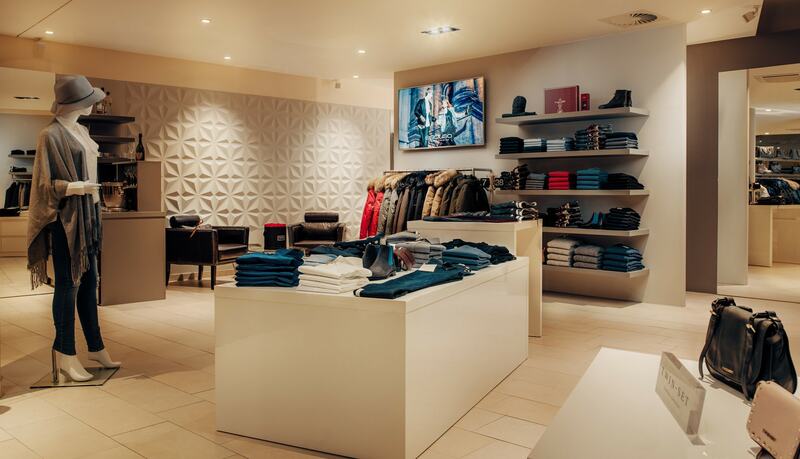 The boutique brings eye-catching fashion from international catwalks straight to their city centre location. Montgomery, Bloom, Marc Cain, Closed and Liu Jo are just a few of the brands you’ll find here, and the in-house tailoring service ensures your purchases fit perfectly. An afternoon stroll past empty shop windows inspired the idea to open a boutique at the heart of Dresden. Within months, store owners Sindy and Maik fulfilled their dream and created the light-flooded and modern Esclusa boutique to present prêt-à-porter fashion from across Europe. The list of household names includes Mackage, Twinset, Serfan, The Hip Tree and Dea Kudibal. Individual and elaborate advice is part of the shopping experience here. There’s no way around visiting Chicsaal on the hunt for vintage clothes and accessories. Since 1995, the second-hand shop in Dresden’s Neustadt is a treasure chest for fashion from the ’50s, ’60s and ’70s – whether you’re looking for a knit dress or a three-piece suit. The name itself is a wordplay referring to the German for fate, Schicksal, and luck might play into what gems you uncover rummaging through the colourful items. 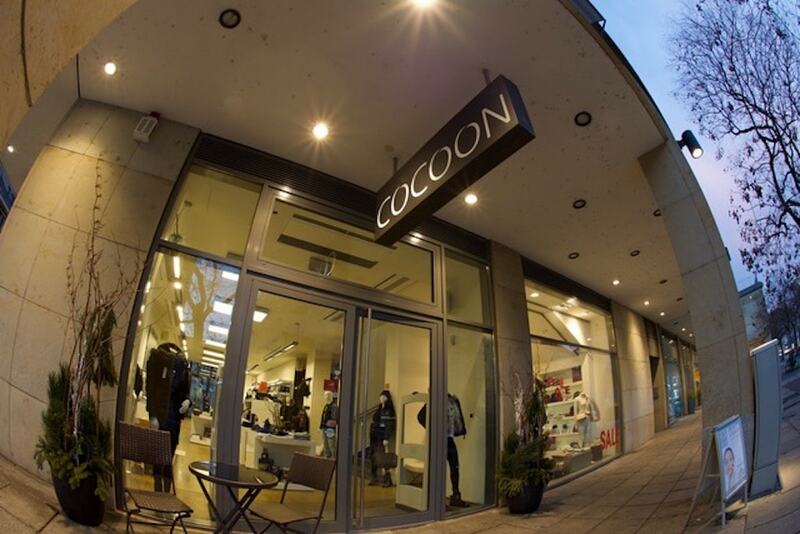 Not one but three Cocoon boutiques are scattered across Dresden. Their concept not only involves the latest women’s and men’s fashion from Philipp Plein, Versace, Moschino, Cavalli and True Religion, but also a Moët champagne bar, an in-house beauty salon and home decor. Just around the corner from Dresden’s Church of Our Lady, the latest collections of A-list labels along the lines of Chloé, Prada, Stella, Montclair, Jimmy Choo and Yves Saint Laurent fill the 600 square metres and three floors of La Boutique. The shop is one of Dresden’s top addresses, and word of it has long reached international realms – London blogger and Karl Lagerfeld muse Alexa Chung presented her first fashion line at the boutique a couple of months ago. 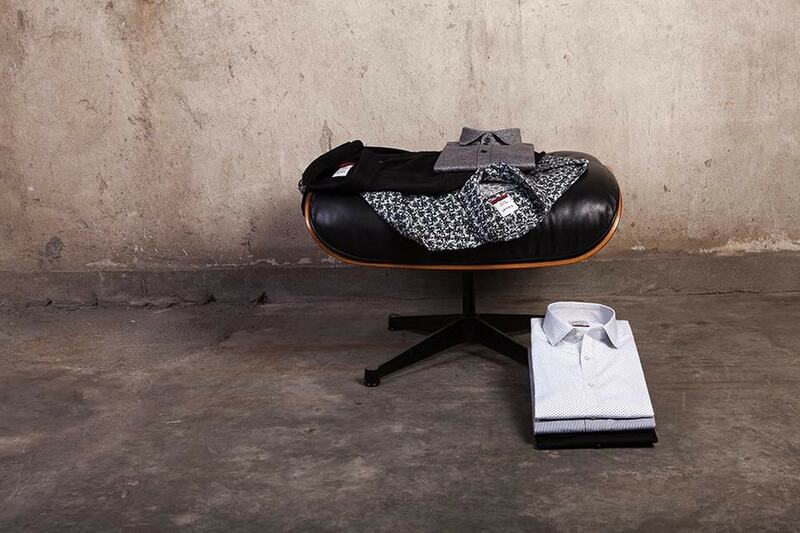 Male shopping enthusiasts need to be patient until this summer when menswear items will be added.